*REUSABLE: Filters up to 18 gallons of water, the equivalent of 144 standard 16oz water bottles! *INTUITIVE: Easy to use design allows for drawing water for less effort. Straw is designed to fit all water containers. Just aim and sip. Limited Time Offer! 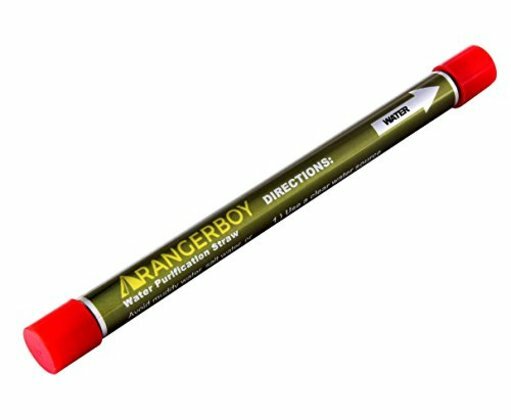 Buy 3 RANGERBOY Straws and get 11$ off and FREE SHIPPING! Use code "3PACKBOY" at checkout.